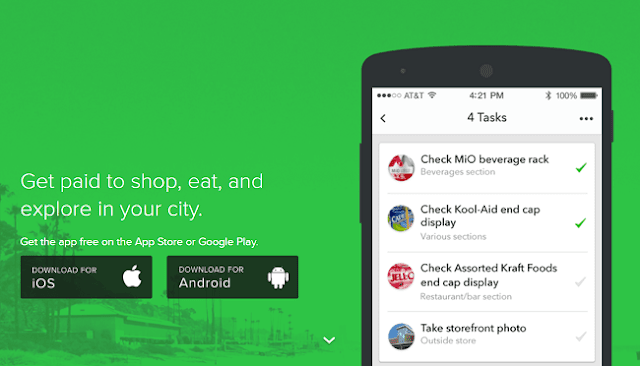 Kelly's Korner: Apps to help you save and make money! Apps to help you save and make money! I don't know if y'all have heard........but Walmart Savings Catcher is going away. I'm mourning. 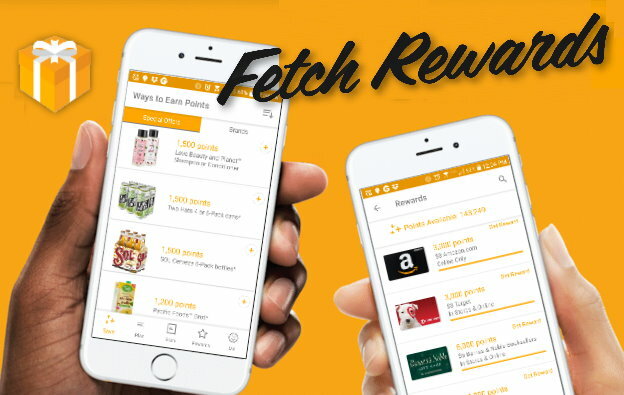 But I guess this resolves all of our issues of using walmart pay and not being able to use other apps or using walmart pick up with the savings catcher. I have some new favorite apps that are saving me money so I thought I would share. You may not have any desire to use them - but it's honestly super simple especially once you get in the habit and you would be surprised how quickly you can save up money on these! Also - if you plan to go to Disney any time in the future - I've learned a fun tip that could save you hundreds!! So stay tuned! 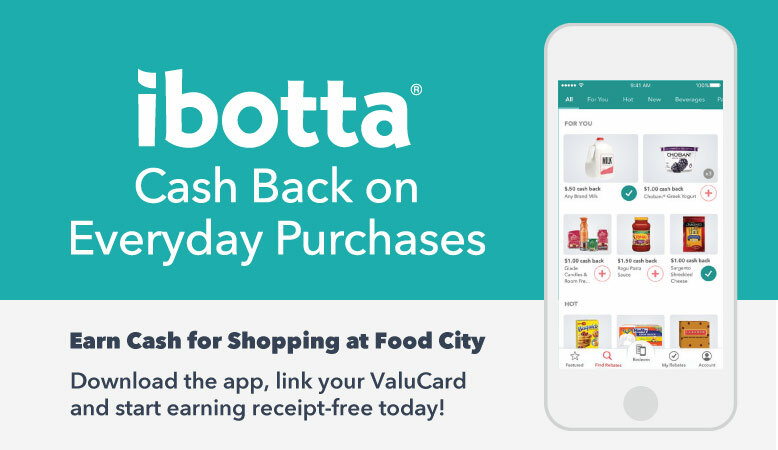 And this isn't rolled out to everyone yet - but they have added a feature where you can use Ibotta to pay in store at places like Gap, Old Navy, Ulta and a lot more and you immediately get like 4% cash back. So that is a great addition!! If you have ibotta - look for that to come! I have already used it and it's awesome! This is new to me that I have been trying it out. 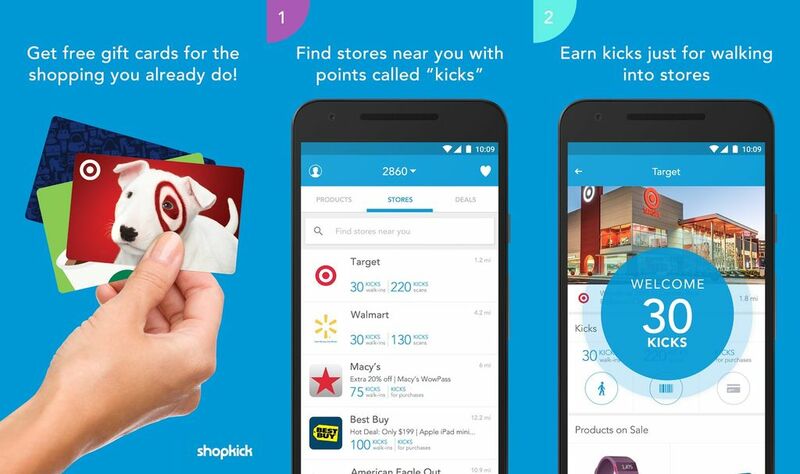 Shopkick works a little like Ibotta except you get kicks and so many "kicks" add up to gift cards from places like Target or Walmart (which lets admit - is the same as cash. ha!) You can get kicks from just walking in the store. Then you can just scan items for more kicks. If you buy the featured items - you can get a lot more kicks. It also works for online shopping where you get so many kicks per $ spent. It adds up pretty quick for minimal work. You can get 250 kicks just for signing up! 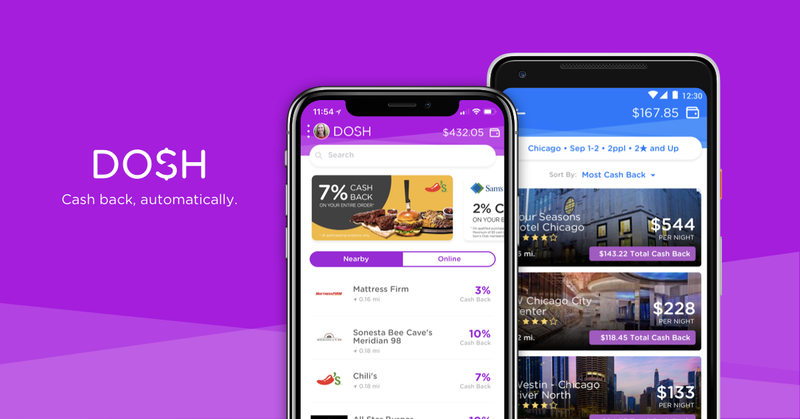 Okay - I'm new to Dosh. This one you link up your card to it and when you use your card at certain retailers like Sam's - it gives you a % cash back. Which is Awesome. BUT here is where my Disney tip comes in. In case you don't know this - you can buy Disney Gift cards at Sam's for 5% off. So a $500 gift card costs $475. Then if you purchase that in Sam's and have your card linked to Dosh - you can get 2% back. So a $500 gift card ends up costing $465. Then you buy as many of those as you need for your trip and you are getting a 7% savings (which as much as Disney costs can be HUGE). But I've HEARD that there are times Dosh will give as much as 8% back at Sam's - so if you wait until then you could save 13% off your Disney trip! SCORE! (you can also use your red card to buy Disney cards for 5% off but you can't stack this extra savings on at Target). So there you go - if you didn't know - now you know! It's worth having just for that if nothing else! The next 2 apps I'm going to tell you about are different. They aren't savings apps but if you have time and want to make a little money and know anything about retail (or even if you don't they have training videos) - you might be interested. 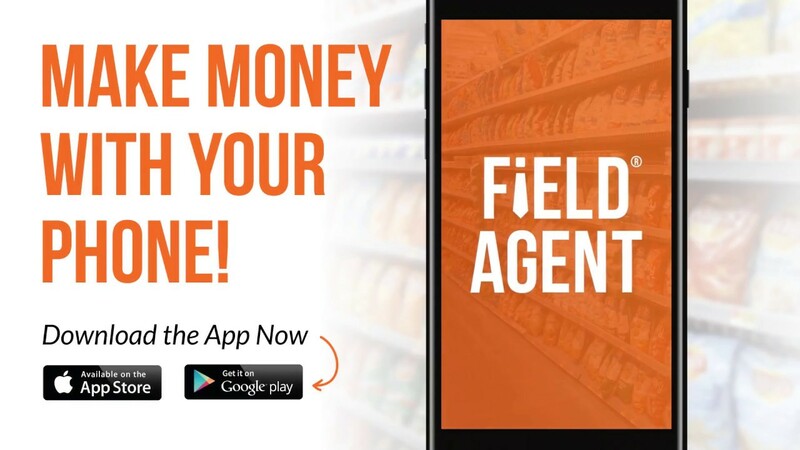 Field Agent is an app that looks at stores in your areas and has you check merchandising or gives you different jobs. Often they have "buy and try" jobs where they pay you $5 plus reimburse the price of the item - to try and review an item. It's small dollar "jobs" but they are usually very simple and things you can do while you are in a store shopping anyway. I've used this app for a long time - not that much recently but it's fun to try! Easy Shift is similar to Field Agent but the jobs are a little more involved and take more time. Field agent jobs normally average about 5 min of work and Easy shift can be more like 30 minutes. But they often pay $15-20 a job. You give your location and it maps out all the jobs near you. It's often a lot of taking pictures of merchandising. I have loved using all of these and I love to share things that I love and are working for me so I hope they work for you too!